Hobart Assembly's Podcast - Who is the Holy Spirit? While it is quite common for us in churches to reference Jesus or God the Father, we often forget about the third person in the Holy trinity. Most people don't realize that He is the only member of the trinity that is actually present on the earth today. 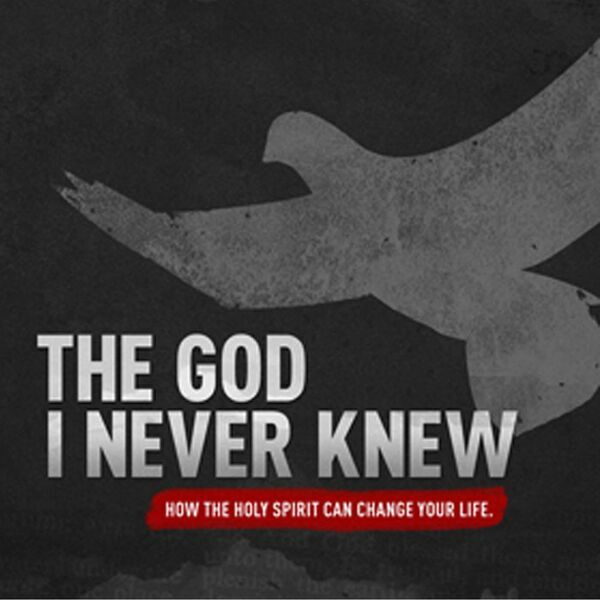 In this first message in this series, Pastor Ryan will introduce you to Holy Spirit.